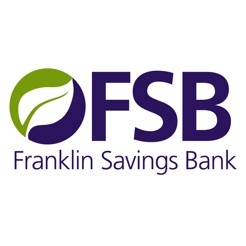 Using FSB Mobile Banking, Franklin Savings Bank’s mobile banking application, you can manage your money anytime, anywhere—from your mobile device! FSB Mobile Banking is free*, fast and secure. 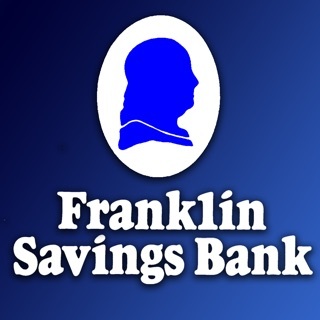 Franklin Savings Bank, a mutual savings bank, has provided loan, deposit and investment services to Central New Hampshire since 1869. 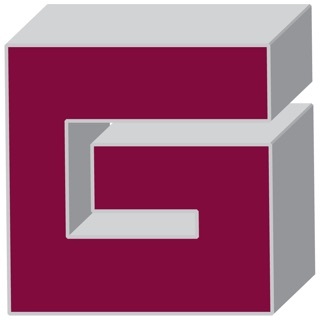 The Bank has offices in Franklin, Bristol, Boscawen, Tilton, Laconia and Gilford with all deposits insured up to the allowable limits by the Federal Deposit Insurance Corporation. Additionally, FSB offers mortgage and commercial lending products and services from its Bedford office and provides investment, insurance, and financial planning services through Independence Financial Advisors, its wholly-owned subsidiary headquartered in the Bank’s Main Office. *Your mobile carrier’s message and data rates may apply. **Anyone can download, but you must be enrolled to use the app. Loved this app, until I upgraded from iPhone 8 to the iPhone XS. Not sure what the issue is now, but I cannot even log in with getting a message that says to enter a valid email or password, although I can still log on through Safari just fine, but now I’m not able to use mobile deposit, which is frustrating. I like this app but for some reason it doesn't recognize my password every other month. I've tried deleting the app and re downloading and nothing. I can log online on my computer with no issues. Its so annoying. There's almost no reason to having it because it only works 50% of the time. This app was great until the last update went through. It no longer allows Touch ID even when selected. Once you log out and try using Touch ID it still asks for your log in and password info.